This class is for adults interested in print making. it is suitable for beginners and those who have had some previous experience of printmaking. The print studio is in West London. The class is taught every Tuesday morning during term time, for a duration of 10 to 12 weeks. The schedule can be found on the Summer/Autumn calendar which features information on pricing. Feel free to sign-up for a taster class which can be seen as an introduction to the activities that will be covered in the class over the term. The term course allows students learn all about the etching press and the different printmaking capabilities that it offers. In addition, they’ll learn all about the different techniques – from intaglio to relief printing and all the bits and pieces in between. The class can be viewed as a fun and exciting look into the world of printmaking led by someone very familiar with all that it entails. 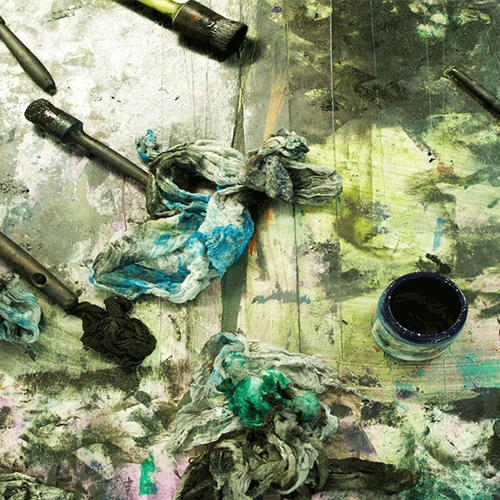 Students are sure to walk away with an abundance of knowledge and skills that they can use both in printmaking and in other creative outlets. 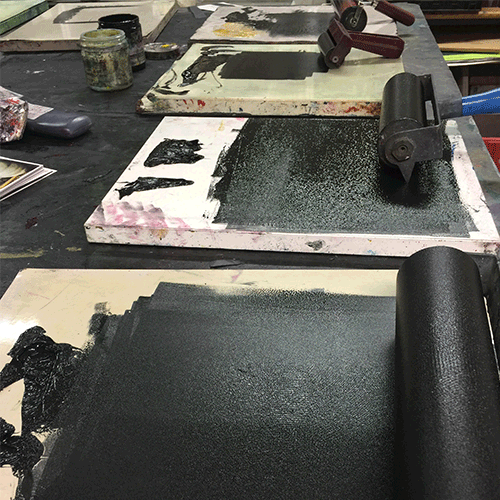 Tuesday evening drop-in sessions are for people with some printmaking experience to pursue their own work using the facilities and etching press. 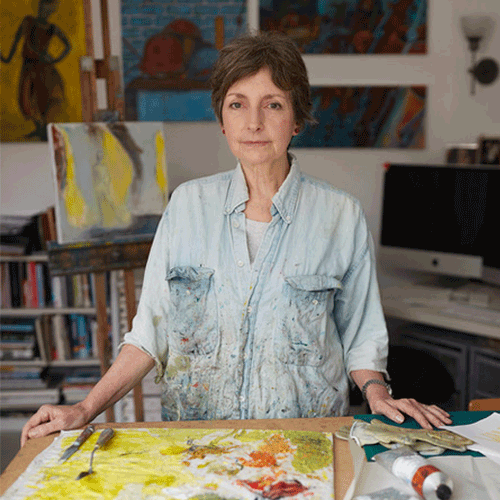 The classes are taught and facilitated by Sally Grumbridge.